Skye Primary School provides high quality instruction and learning programs with the aim to provide every child the opportunity to develop to his/her maximum potential in a supportive yet challenging environment. Our school and teachers set high expectations and standards and strive to meet the individual learning needs of all students. Our teachers consider the knowledge, interests and abilities each student brings to the learning context, the skills and content taught from the Victorian Curriculum, how we can best support our students to learn (individual, cooperative groups, small groups and whole class instruction) and the ongoing assessment strategies that help inform the teaching and learning cycle. It is important to us to provide a safe and secure learning environment for all of our students. We foster learning environments that support our students to think critically and creatively, to develop positive problem solving skills, and to be engaged in their own learning from Prep to Grade 6. At Skye Primary School we believe Literacy is the foundation for effective learning across all areas of the curriculum. Our Literacy program utilises a number of programs and strategies to support the development of our student’s learning. Including a phonemic approach to spelling, Literacy Pro, Reading Eggs, 5/6 CAFÉ Reading, and Literacy Intervention support P – 6. Our Literacy program addresses the needs and interests of all students within the classroom through a range of individual, small group and whole class activities. Ongoing monitoring of student achievements assists teachers to identify student needs and to set goals for future learning. Our Mathematics program incorporates a developmental approach to student learning where our teachers focus on students building on concepts, skills and processes developed in earlier years, with these being revisited, strengthened and extended upon in later years in order to extend and deepen student knowledge, skills and mathematics understandings. Our school places an emphasis on problem solving and investigative learning experiences – allowing students to ‘construct’ their understandings in a meaningful way. Students are active partners in their learning process, involved in setting personal learning goals and self-assessment, enabling students to be involved in forming new ways of thinking about their learning and mathematics. 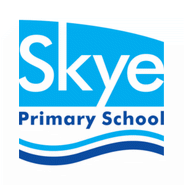 At Skye Primary School we believe in developing students to be effective life-long learners who are successful, informed, motivated and productive members of the local and global community. We foster students to be able to communicate their learning in creative and effective ways to a broad audience throughout the world. Students learn through, and create with a variety of contemporary technologies. Skye Primary School’s Inquiry Learning process aims to provide a curriculum and learning and teaching practice that ensures every young person is able to develop the foundation knowledge, skills and dispositions that enable future self-directed learning, social development and active and engaged citizenship as described in the Victorian Curriculum. 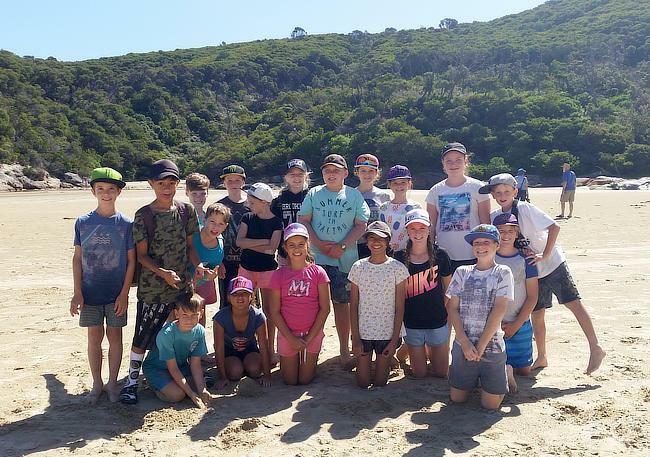 Our Grade Prep – 6 Inquiry learning assists and enables students to develop values, dispositions and independent learning skills to become successful learners, confident and creative individuals and active and informed citizens. All students have the opportunity to participate in weekly physical education lessons. These focus on building coordination and developing a better understanding of healthy behaviours. Visual Arts is a Specialist program where children attend one hourly weekly sessions. We run an engaging, fun and hands-on art program which is taught from Prep to Grade 6. The children explore a range of work, techniques and styles from different artists to help inspire their own creativity. The visual arts program focuses on the exploration of techniques, mediums, artists and art styles to give the students a wide range of skills. All students from Foundation to Grade 6 have the opportunity to participate in a Japanese language lesson each week. Learning within the Japanese Language Curriculum aims to develop student’s knowledge, understanding and skills to ensure that they are able to communicate in Japanese. It also builds development of student’s intercultural capabilities and understanding of themselves as communicators. Students learn everyday Japanese language such as numbers, simple greetings and classroom expressions, and are supported and challenged to use everyday Japanese language within classroom routines in order to grow as Japanese language students. The science program at Skye Primary School is hands-on and activity based to engage all students. Current research shows that the likelihood of a student choosing science subjects in high school and then pursuing a career in science, is strongly correlated to them having an enjoyable and engaging science experience back in primary school. But although we are determined to have fun, we can also learn a lot of science along the way. 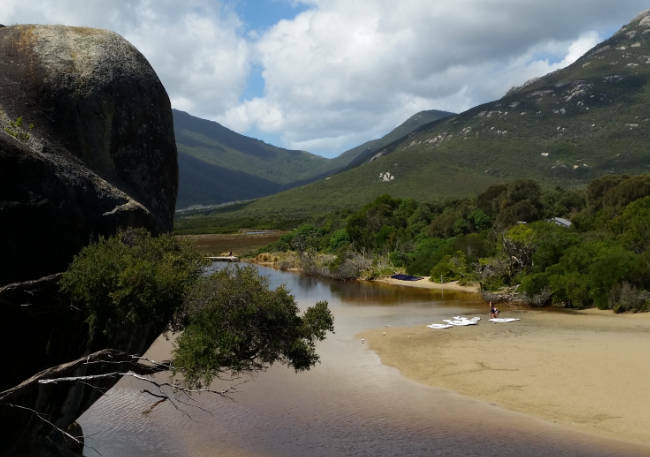 Our science program is focused on developing self-directed researchers who competently and confidently use inquiry and problem solving skills to make informed evidence based decisions. As a tool to support learning, ICT plays a major role in all areas of the curriculum. Skye Primary has laptops, iPads and interactive whiteboards to provide flexibility in learning approaches in a range of settings. We have a four year camping program from Grade Three to Grade 6. Our camps consist of a 3 day, two night program. All camps offer our students a range of exciting and challenging activities that promote independence, teamwork and positive peer relationships, as well as a high focus on building positive self-confidence. We value our student’s voice and recognise the importance of encouraging our students to shape their education by engaging and participating in their learning, and actively contributing to decision making processes by influencing and putting forward their views, concerns and ideas. Student voice allows our students to engage, participate, lead and learn throughout their educational journey at Skye Primary. Skye Primary School also supports active Student Voice through our Student Representative Council (SRC). Our SRC is made up of our School Captains, SLC Members, and Class Representatives from Years 4 – 6. Our SLC works together actively enabling a broad view point from our student body. This council actively contributes to decision making processes and influences outcomes within our school by stating their views, concerns and ideas. At Skye Primary School our Grade 6 House Captains are actively involved in supporting, encouraging and leading their school House Teams – Webb, Waugh, Freeman and Thorpe. Our school enjoys a wide variety of House Sporting opportunities throughout the year, including our highly successful Junior House Sports activities and 3 – 6 House Sports Day.